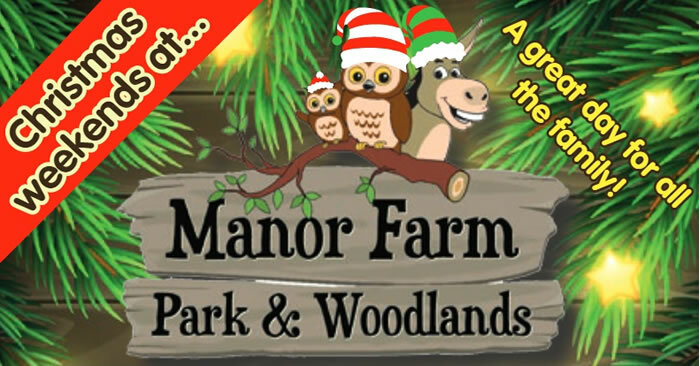 Visit Santa in his cabin, join in with the woodland fun and cook toast on the open campfire. 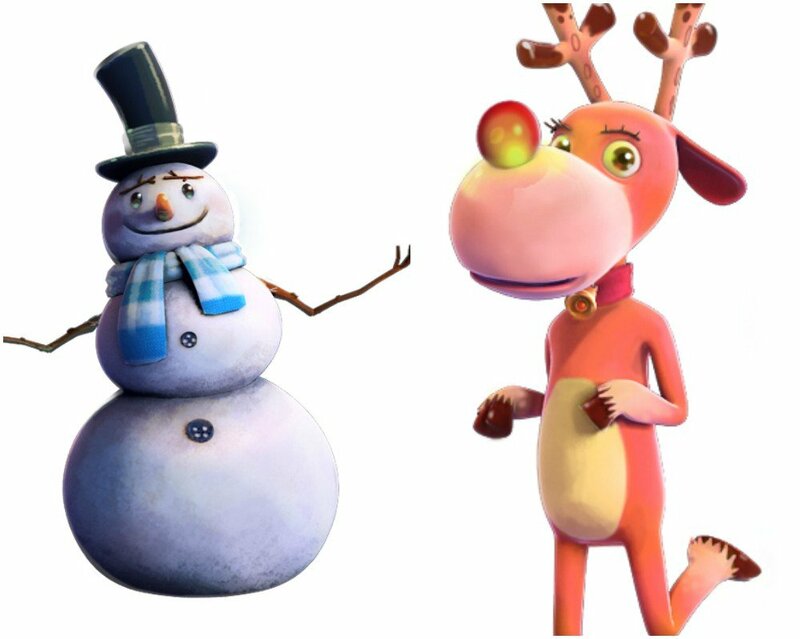 New this year, join Molly the Donkey to hear her Christmas Story, join in the Christmas songs and meet Molly’s friends, Barry & Betty the sheep, Charlie & Mac the Llamas as well as County the goat. Visit our Christmas craft room to make something to take home. 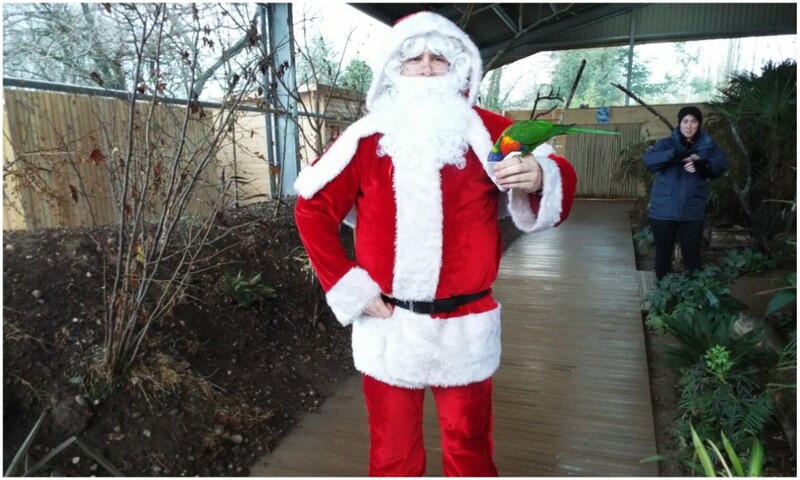 (Small extra charge £2 to meet Santa, gift included). 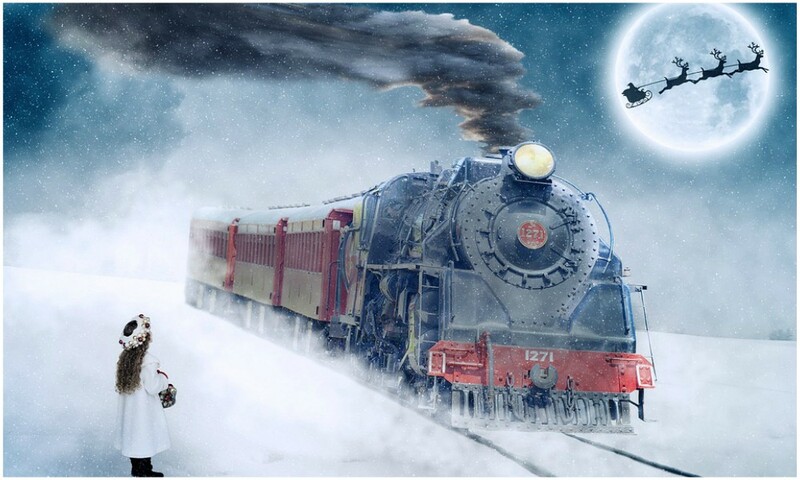 Climb aboard a heritage train and meet Santa and his helpers. Travel from Loughborough to Leicester North and back on the steam hauled Santa Special train. Children receive an exciting gift from Santa, a drink and sweets, whilst adults enjoy festive refreshments too or choose the Deluxe train journey and you can enjoy cookies and chocolate toys for the children, refreshments for adults and an entertainer on board to keep everyone in the party spirit. Join the Twinlakes festive team as the park closes to wave Santa on his way as he heads off to spread the festive joy to children all over the world with a tiny Elf sized firework display! 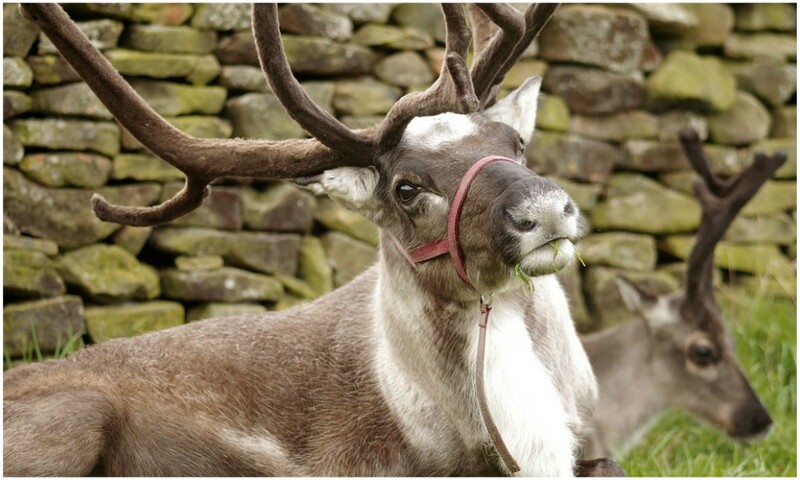 Discover a truly incredible experience as Twinlakes Family Theme Park, Midlands is magically transformed into an enchanted Winter Wonderland. Fireworks start at 4pm after park closes. Soak up the festive atmosphere in the run up to Christmas at Oakham Castle, with 10 days of Christmas themed activities for all the family to enjoy. Try ice skating in the castle grounds, enjoy music and entertainment. and Mrs Claus’s Pantry where you can pick up some last minute gifts and enjoy some time with your loved ones in these beautiful surroundings. Start a new family tradition with the Rutland Winter Wonderland. 11am to 9pm everyday, except the 24th when it closes at 3pm. Pick up a sheet from our ticket office, explore the Heritage Centre and Country Park to find the missing Elves and return to collect your prize. Cost: £1.50 per child. Get your skates on and head down to Jubilee Square for some festive fun on real ice. 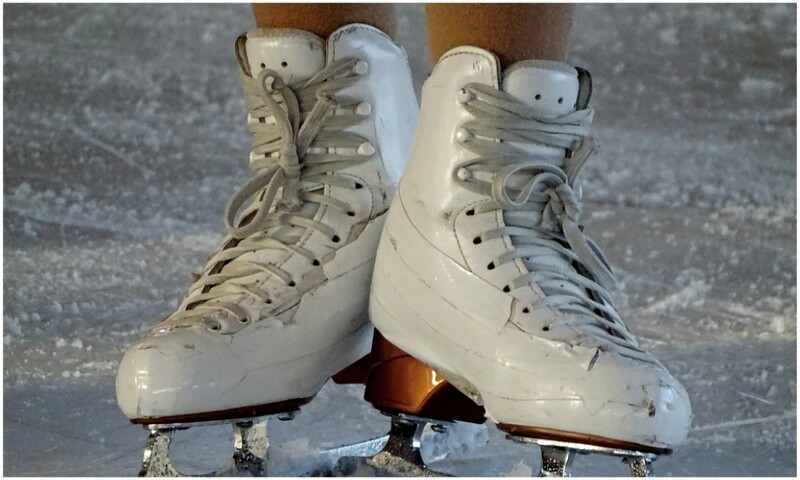 Whether you’re an amateur or fancy yourself as a Torville and Dean, it’s the perfect time to give skating a whirl and don’t worry about the weather as the ice rink sits under a clear roof. Skate hire and a 45-minute session is £8 for adults and £6.50 for children/concessions at off-peak times (11am-4pm Monday to Friday, excluding Bank Holidays). Tickets for all other times will cost £9 for adults and £7.50 for children/concessions. Scroll down to see opening times. Special theme nights are also running. Visit Leicester, Leicester, LE1 5LD. Watch a brand new ‘Winter Wonderland’ film in the 4D cinema and follow the short but magical film of how fairies make a special cake for a young girl. You’ll be amazed at the thrilling adventure as the fairies cook the cake with 4D effects including snow. The film runs for approximately 13 minutes and is included in the general admission price. 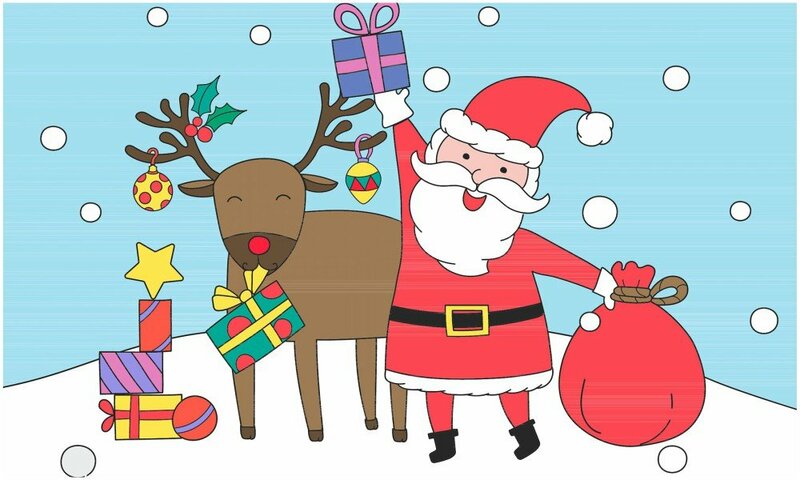 Come and visit Santa and his elves, and at the same time buy your Christmas Tree, do some Christmas shopping in all the lovely shops and then visit the Cafe for a nice cup of tea and delicious homemade cakes. The grotto is open weekends 2/3, 9/10, 16/11, and then daily from 18-24 Dec (11am-4pm), except Christmas Eve (10am-2pm). Cost is £8 (which includes a present from Santa) and you can takes some food home with you to leave out for Santa’s reindeers and also start writing a letter to the man himself. Adults go free. 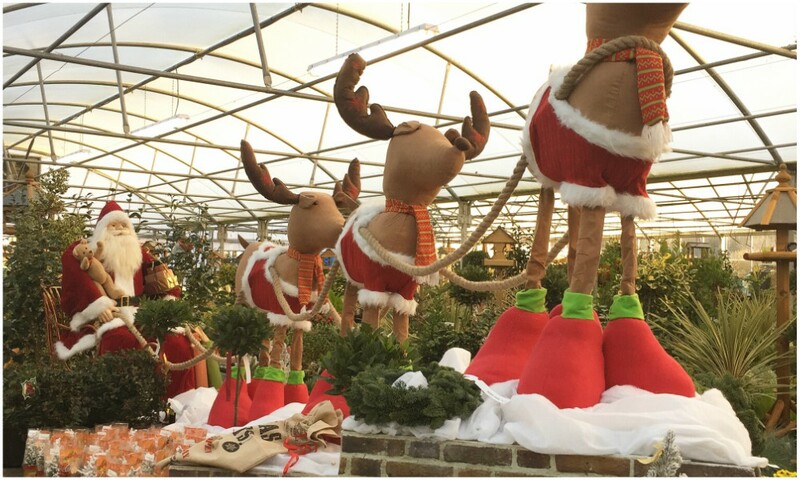 Head to the Ken Bailey Plant Centre.